As people age, many begin to experience a loss of skin elasticity and muscle tone in their face and neck. 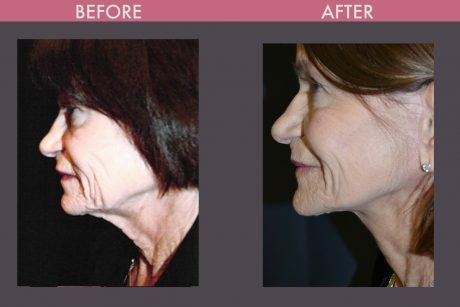 Others notice the development of jowls and deep creases between the base of the nose and the corners of the mouth, referred to as nasolabial folds.The most noticeable improvement from the overall Facelift Procedure occurs in the neck, while the next best area to benefit are the jowls. By comparison, the weakest area for improvement is the nasolabial fold. 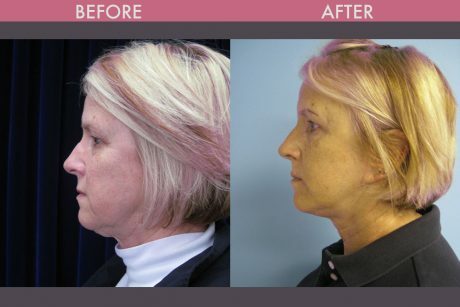 A Facelift Involves an incision that starts in front of the ear and extends around to the back of the ear and either into the scalp or along the posterior hairline. 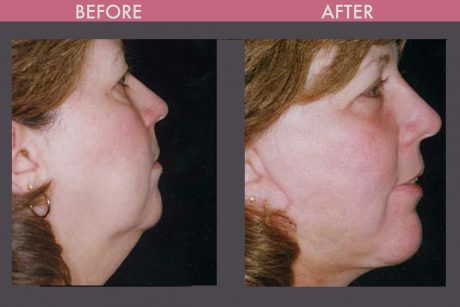 In addition, I often make an additional incision behind the chin in the natural crease line so that I can carry out Liposuction on the neck and/or tighten the neck muscles similar to a neck lift. Whenever I do a Facelift, I tighten the facial muscles (this is called a SMAS for those who may have seen this term in the literature). 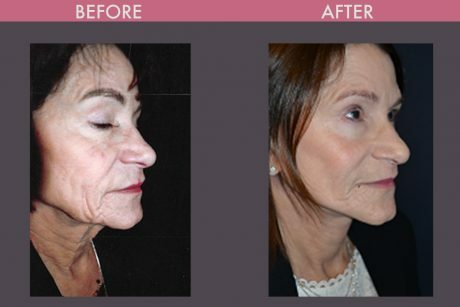 What Post-Op care is required for Face Lift? A Facelift will give you a more rested and youthful contour to the face and neck! For this procedure, most patients will take 2 weeks off from work. 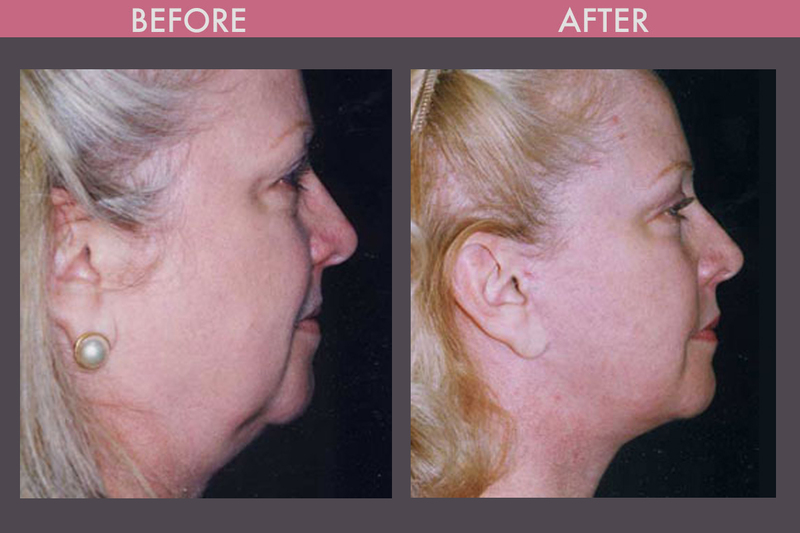 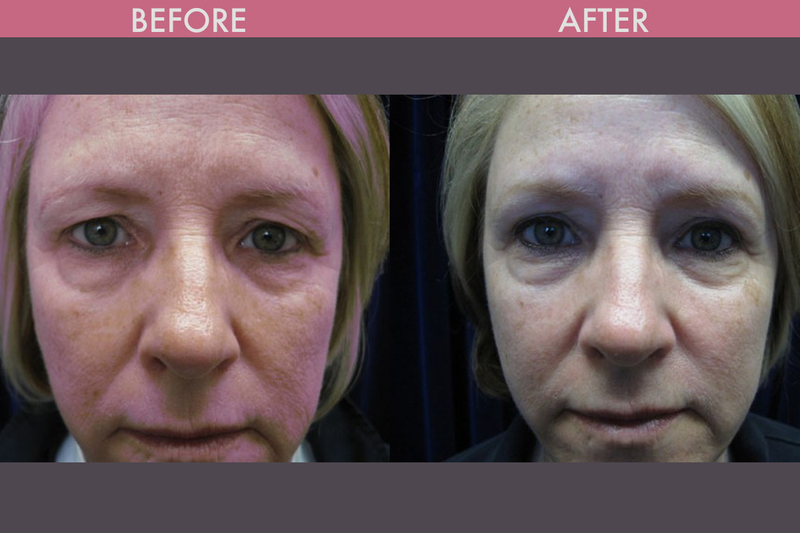 Afterward a Facelift, patients may experience some swelling and bruising. 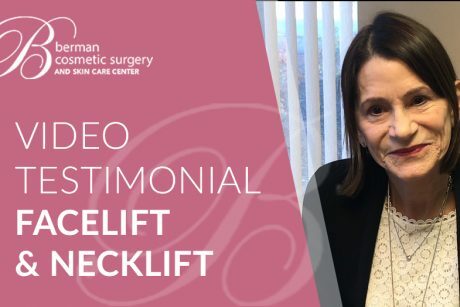 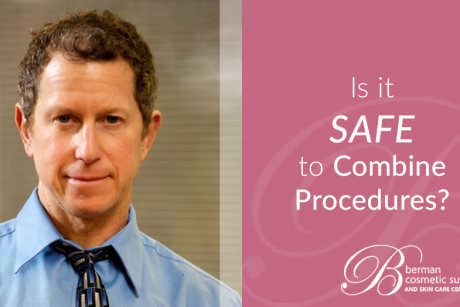 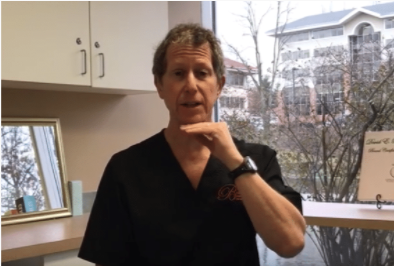 Dr. Berman provides a neck support garment to help contour the neck for several days, and he allows showering and the hair to be washed 24 hours after surgery. One week after surgery, Dr. Berman removes the sutures in front of the ear, and after 10-14 days after surgery he takes out the sutures behind the ears. 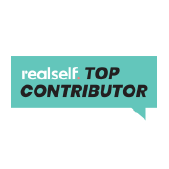 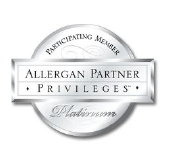 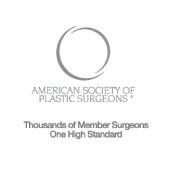 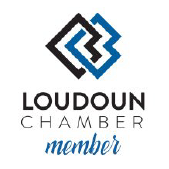 Facelift Surgery Northern Virginia & Washington DC including residents of Fairfax, Sterling, Manassas, and Western Loudoun Virginia.